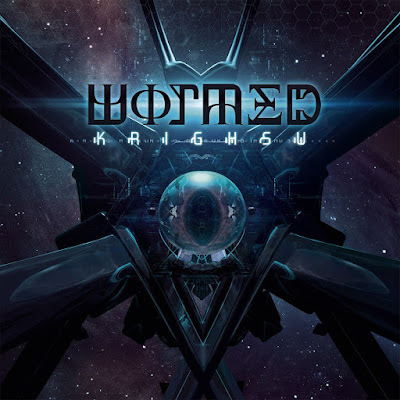 Wormed: il nuovo lyric video di Neomorph Mindkind è visualizzabile dal player qui sotto. La band ha inoltre annunciato l'ingresso del batterista V-Kazar nella formazione. Neomorph Mindkind è tratta dall'ultimo album della band Krighsu, ancora disponibile via Season of Mist. 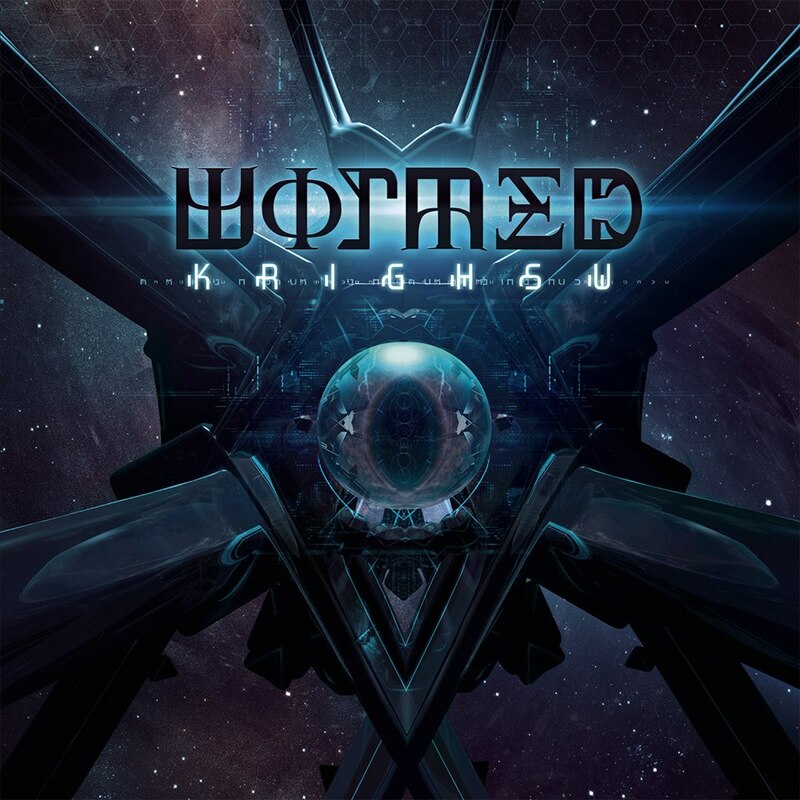 Wormed: the new lyric video of Neomorph Mindkind can be seen below. Wormed also announced the addition of their new drummer V-Kazar to their line up, after the tragic passing of their previous one, G-Calero. Neomorph Mindkind was taken from the band's latest album Krighsu, still available via Season of Mist.